View cart “Naked and Well-Fed DuoPack” has been added to your cart. 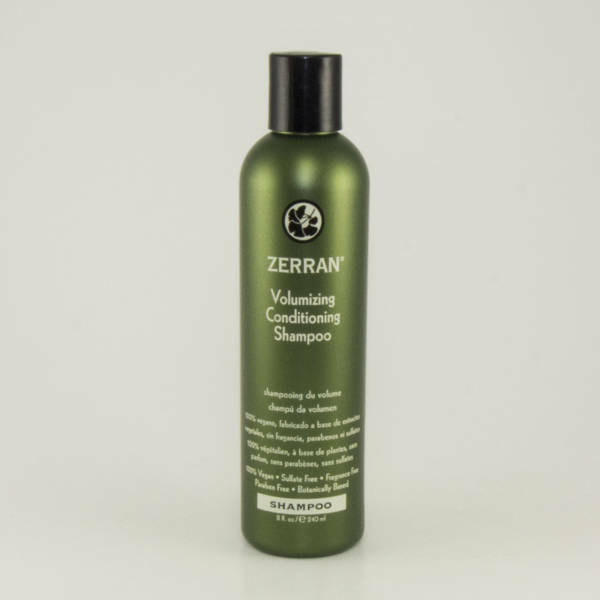 Classic cream-based soothing treatment shampoo for dry, delicate hair. Contains sulfates. This deep moisturizing cream-based shampoo contains natural herbs to gently clean and condition dry, damaged hair while soothing an irritated or dry scalp. 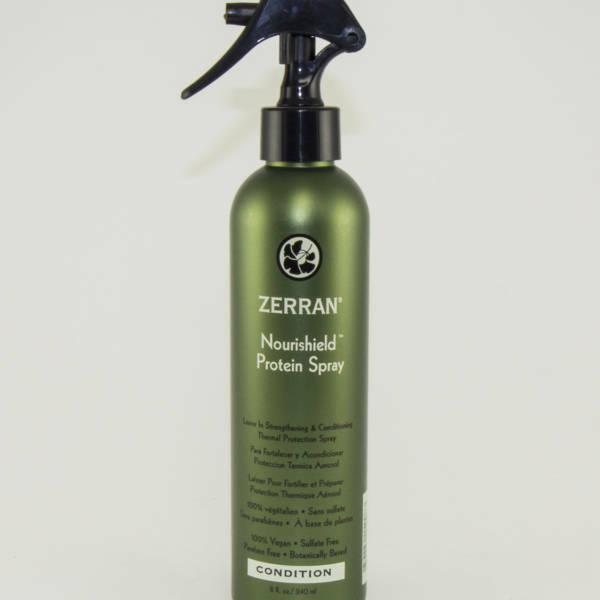 This contains Natural Soy Protein to give you more manageability, control, and a lustrous sheen. You can use this shampoo every day, and it’s safe for use with colored hair. 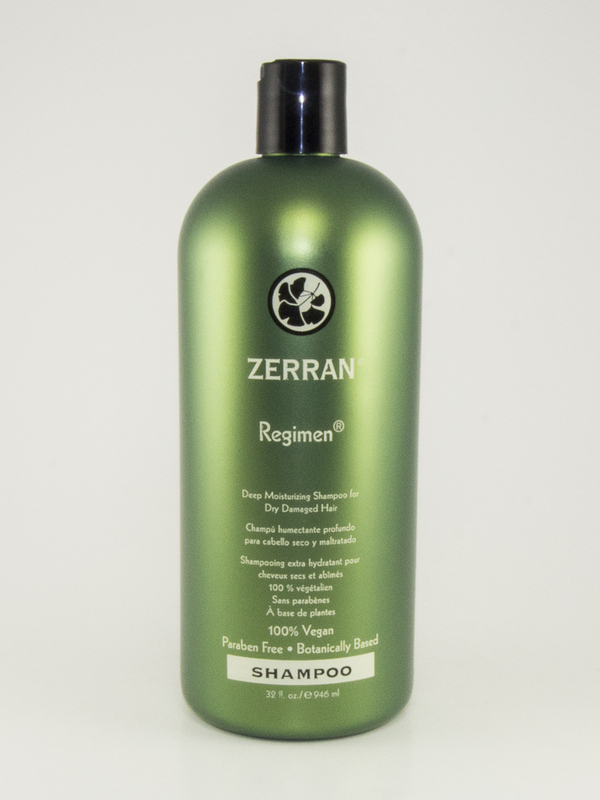 Dispense a small amount of shampoo into wet hair, lather, and rinse thoroughly. Deionized Water, Sodium Coco-Sulfate, Ammonium Lauryl Sulfate, Magnesium Aluminum Silicate, Ginkgo Biloba Extract, Chamomile Extract, Orange Peel Extract, Marsh Mallow Extract, Yarrow Extract, Fennel Extract, Licorice Extract, Panthenol, Hydrolyzed Soy Protein, Titanium Dioxide, Citric Acid, Sorbic Acid, Disodium EDTA, Methylisothiazolinone, Fragrance.